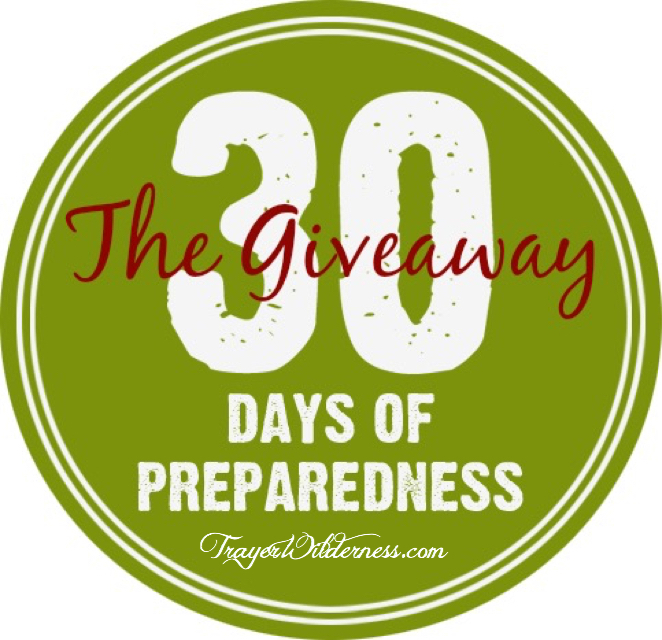 Welcome to the 30 Days of Preparedness Giveaway! National Preparedness Month helps encourage folks just like you to get prepared. 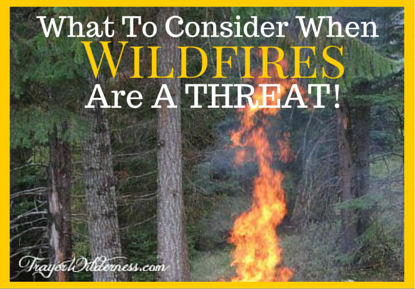 I’d like to encourage you to continue on this journey of preparedness ALL year long! Allow my friend’s and associates to provide you with a jump start on preparing, by offering you great items in our giveaway to help get you started! Be sure to enter this giveaway, it will provide you with a chance to receive my new up and coming book titled How To Embrace An Off-Grid Lifestyle. 1- Year Round Gardening Udemy course by Rick Stone valued at $30.00. “Learn everything you need to know to extend your growing season to 365 days a year no matter where you live. Not only will you learn how to have peas in June and tomatoes in August, but you will also learn how to grow tasty veggies in your garden all year long. Including the dead of winter! All using simple, inexpensive structures like mini hoop houses and cold frames”, from the Udemy website. 1- How To Embrace An Off-Grid Lifestyle by Tammy Trayer eBook valued at $9.99. 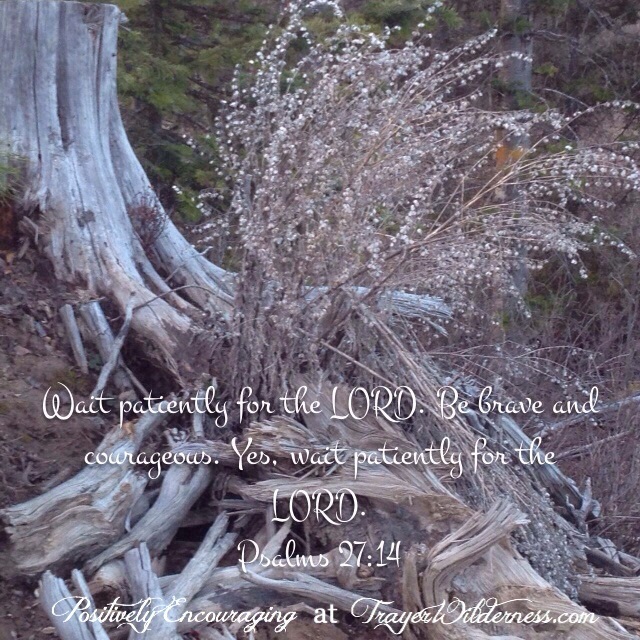 To date, this eBook is unpublished; if you win, you will be one of the first to receive it! 1- The Trayer Wilderness Cookbook – Homesteading The Traditional Way by Tammy Trayer eBook valued at $5.99. “The cookbook is 72 pages of the Trayer family’s favorite recipes, tips and tricks in the kitchen as well as the use of essential oils in the kitchen. 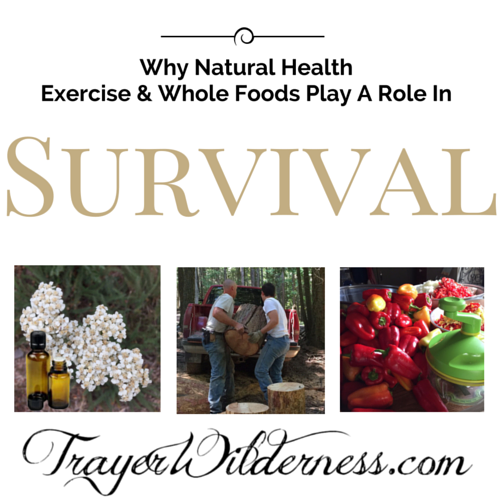 The cookbook included information on gluten-free and dairy-free cooking and Sun Oven cooking along with so much more”, from Trayer Wilderness website. 1- The Urban Chicken by Heather Harris eBook valued at $4.99. 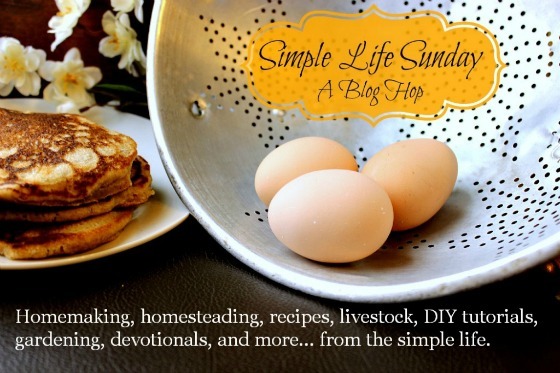 “With clear photos showing you step by step, you’ll have more confidence in raising chickens, knowing how to store your eggs, how to cut a whole bird and even how to can your chicken for long term, off grid storage. Learn what some of the different breeds of chickens are, and what we thought of them in terms of laying ability, friendliness and whether or not they could be used as dinner themselves (dual purpose or not)”, from The Homesteading Hippy’s website. For a bundle total valued at $100! PLUS the four eBooks and Udemy course mentioned above for a grand bundle total valued at over $95! 1 x Berkey Bottle Filter – Purifies up to 110 Gallons. 1- Surviving an Urban Disaster by Richard Duarte paperback valued at $29.00. The four eBooks and one Udemy course mentioned above. For a total grand prize package valued at over $200! This giveaway is open to US residents only and entrants must be 18 years or older to qualify. Giveaway runs from September 10th thru 30th. Winners will be chosen randomly, notified by email and given 24 hours to respond before another name is drawn. This giveaway is sponsored by Valley Food Storage and various preparedness authors and organized by Prepared Bloggers Network. Prize fulfillment is the responsibility of the sponsors and not the participating bloggers. Prize values are estimates only. Void where prohibited by law. Please visit our 30 Days of Preparedness round robin!